Eagles may soon be deployed in London to take down potentially hostile drones under a scheme being worked on by the Metropolitan Police, impressed by their Dutch colleagues’ training of the hawks to fight the copters. Met commissioner Sir Bernard Hogan-Howe was so fascinated with the pioneering tactics used by Dutch police that he announced plans to copy the techniques used in the Netherlands. According to The Times newspaper, after watching a YouTube video of the bird of prey catching a drone, Hogan-Howe dispatched a senior officer to determine whether birds could be introduced to be used in the British capital. “As would be expected in an organization that is transforming we take an interest in all innovative new ideas and will of course be looking at the work of the Dutch police use of eagles,” said a Met spokesman. Last summer, and as early as December, a number of UK newspapers reported that Islamic State and other terrorist organizations might use drones to conduct terror acts inside Britain. “Terrorists want to use the unmanned machines – available for as little as £100 on the high street – to drop explosives on large crowds at popular sporting and cultural gatherings,” a senior MI5 source told the Express in July. 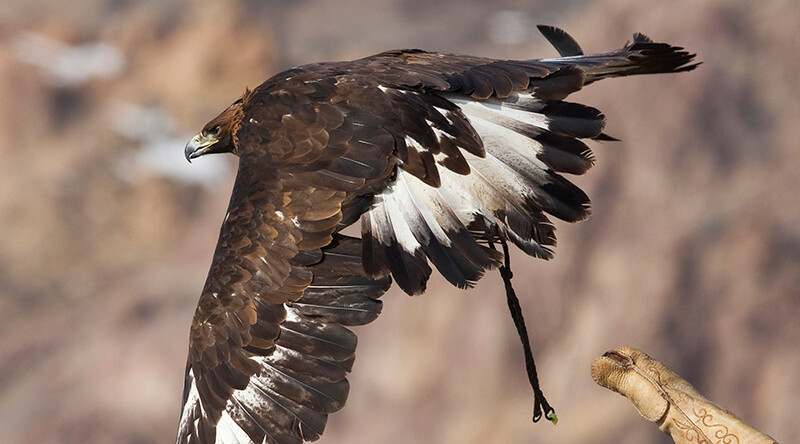 Eagles and hawks can become a solution to the threat as they can be trained to take down aircraft, which the birds would consider to be prey. In addition to fighting terrorism threat stemming from drones, the birds can deployed to fight organize crime and drug trade, as concerns surface in the capital about potential use of the drones for drug delivery.